Rivers Fiji has exclusive rights to kayak the Luva and Upper Navua Rivers, inland from Pacific Harbor. The trip is led by highly qualified guides, and is suitable for people of all skill levels – from beginners to intermediate kayakers. A preliminary visit to a traditional village and to get the blessing of the village chief is the integral part of the trip. The Yasawa Island chain looks like a chain of little droplets flung off Fiji's main island, Viti Levu. One of the most inviting islands is Nacula, with hidden treasures like the Sawa-i-Lau Cave. The northernmost of the islands, Yasawa-i-Rara, is one of the most untouched places in the whole of Fiji. Go snorkeling in Waitabu Marine Park on Taveuni, Fiji’s “Garden Island.” Here you will find fantastic snorkeling amongst its soft coral reefs. The Lavena Coastal Walk in the southern part of Waitabu is also a must see sight. Please note that visits to Waitabu Marine Park should be arranged in advance. 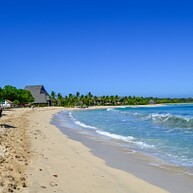 Natadola has been voted one of the world’s top ten beaches. The Natadola Marine Resort is the pride of Fiji. Take a day trip there on the Coral Coast Railway, running from Sigatoka (on Viti Levu's Coral Coast). Vanua Levu is the second biggest island in Fiji. Its southern city, Savusavu attracts a large “floating” population of yachting enthusiasts, divers and beach-lovers. There is a superb marina and cruise centre (the Copra Shed) fronting the safe haven of Savusavu Bay. Catch the fire walking and cultural show at the Arts Village. Only those specially chosen by the head priest of Beqa Island are permitted to fire walk, and must undergo rigorous training. Robinson Crusoe Island is a tropical Fiji Beach Resort surrounded by an amazing lagoon, coral reefs, and a long white sandy beach. 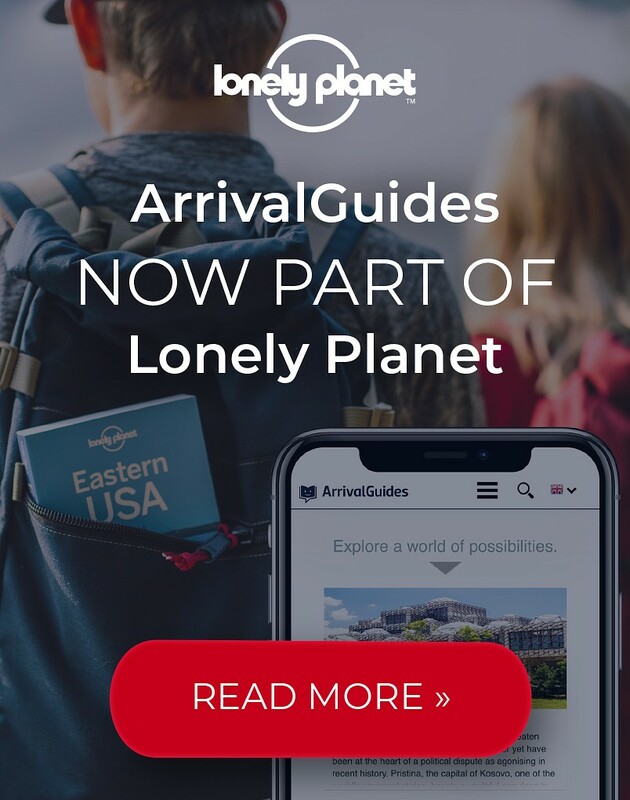 This is the place where you can also enjoy a true unique cultural experience. The island is world-famous for its outstanding dance shows with fire and knife dancers. 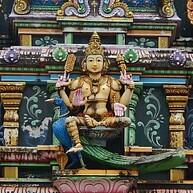 This unique and colorful Hindu temple is the largest one in the southern hemisphere. It houses sacred statues and has beautiful art work on the ceiling. Sri Siva Subramaniya Temple is a spiritual retreat where locals pray, and it has an unique ambiance. When visiting this place, one should respect the dress code and no photograph should be taken inside the temple. KILA Eco Adventure Park is one of the most exciting tourism attractions in Fiji. With 10 km of jungle paths, waterfalls and plenty of thrilling activities, you will not be bored at this park. 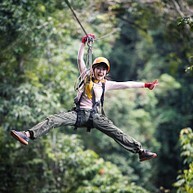 For those who seek an adrenaline-pumping experience, there is the giant swing where you step out from a platform that is 12 meters high or why not try zip-lining? Fiji Museum is a charming, small museum and it is located in the heart of Suva's botanical gardens. The place holds a remarkable collection that includes archaeological materials dating back 3,700 years. 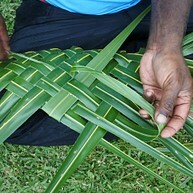 There are also cultural objects that represents Fiji over the past 100 years. On this amazing beach on the Beqa Island, you can enjoy beautiful scenery of white sandy beaches, crystal clear waters and a waterfall. 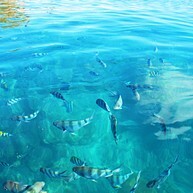 To get to this place you can take a tour that includes snorkeling, barbecue lunch and complimentary drinks all day long. There are several transport options available depending on where you stay. 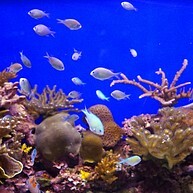 Trip departs from The Pearl, Pacific Harbor at 9:30 AM in the morning and returns at 4:00 PM. Wander through this beautiful oasis with incredible plantation with over 2000 different types of orchids. This attractive landscaped garden also specializes in Fiji's native plants and trees. Garden of the Sleeping Giant is well maintained and offers a tranquil ambiance. Take a day trip to this amazing island where you can relax and enjoy the beautiful scenery. 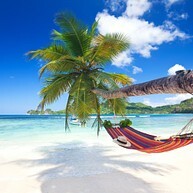 This idyllic tropical Fiji Island does not only offer lazy days on the beach but also a range of things to see and do. 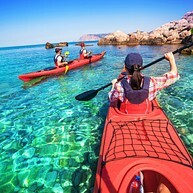 Here you can snorkel and use other water sports equipment like jet skis and kayaks. 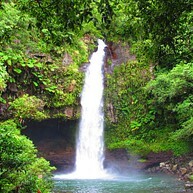 Pack a lunch and head over to explore the three waterfalls at Bouma National Heritage Park on Taveuni Island. Enjoy the stunning scenery while swimming in the beautiful natural pool or why no cliff jump? The hike up to the other waterfalls offers astonishing views all the way to the coast. If you are looking for a haven of peace and relaxation, then Spa InterContinental is the place to go to. The qualified therapists combines Asian, Eastern and Western treatment methods to bring balance to mind, body and soul. The perfect getaway where you can relax the entire body. 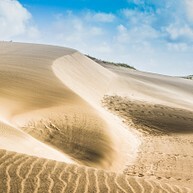 Described as one of Fiji's most unique wonders, the Sigatoka Sand Dunes has been created through the workings of wind, water and vegetation. In 1989, the Sigatoka Sand Dunes was established as Fiji's first National Park and today a Fijian heritage, rich in both natural and cultural attributes. The Park is a unique Dune forest which is home to a myriad of wildlife. Animals such as Fijian Swallow tail Butterfly, the fruit bats, the Goshawks, the giant stick insects and cryptic Pacific Boa lives here.